‘Only a miracle can help’ - Alexander Nikolayuk is praying, hard! Alexander Nikolayuk – the head of “Managing Company” in a small Siberian village – has fallen on hard times. His job involved running housing and communal services in the village of Vershina Tei, Khakassia (4,200 km east of Moscow). Sadly, his company is now bankrupt, so Nikolayuk is desperate for a slice of good fortune. 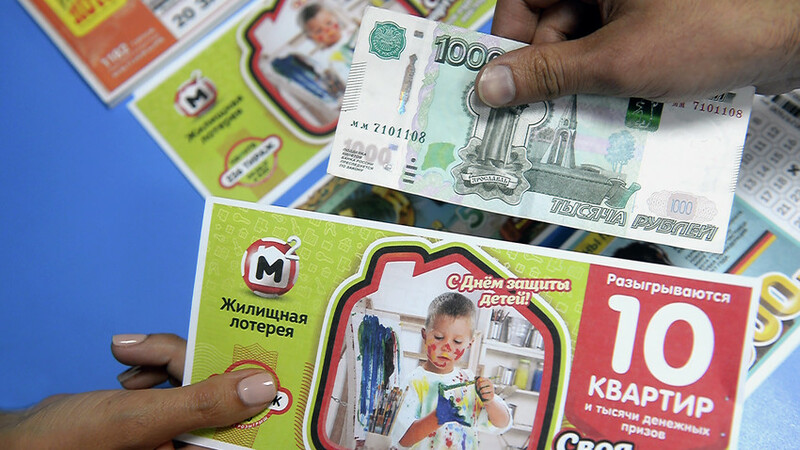 After officially registering for bankruptcy with the government, he let it be known that he had bought 100 lottery tickets to the tune of 10,000 rubles ($168) in a bid to pay back the creditors. “I understand that only a miracle can help us pay our debts. The lottery is a chance, an unlikely one but still a chance. Maybe we’ll get lucky on Jan. 1, 2018 [when the results of the lottery are declared],” he wrote. According to Nikolayuk, the total sum of the company’s debt is close to 80 million rubles ($1, 349, 000). It’s unclear if state officials will let him use the lottery as a means to raising money – but let’s hope lady luck is smiling down upon him. How do you imagine Russia summed up in one photo?